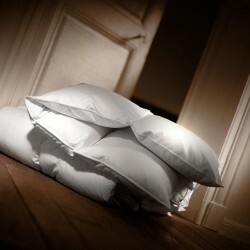 Our natural winter comforters are designed for the coldest regions of the world, but also for cool rooms, heated between 16 and 18 ° C and for chilly people. 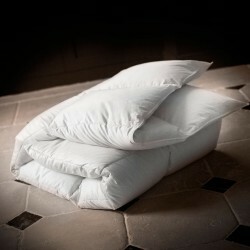 These hot winter comforters have a minimum weight of 250g / m2. 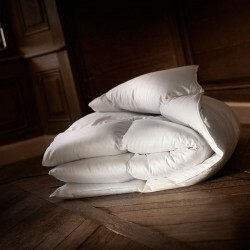 Unbelievably inflatable, winter feather comforters provide an impression of cozy refuge: you sleep in a warm cocoon. Here are the collections we offer: new goose down for the Imperial collection and the Moldavia collection; duck down for the Royal collection and the Sticky collection. Our hot comforters can be tailor-made and customized with your initials on demand. The deadline for completion of the special dimensions is 10 days. All tailor made comforters and customizations are not taken back or exchanged.